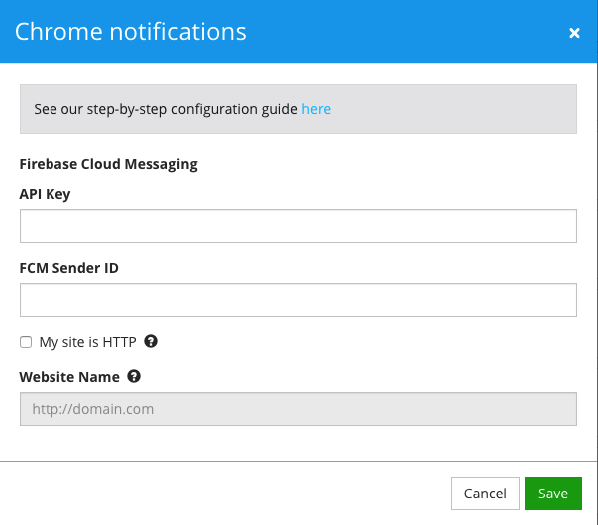 The following instructions are unified for Chrome and Firefox configuration EXCEPT for the first article, which is unique for each platform. 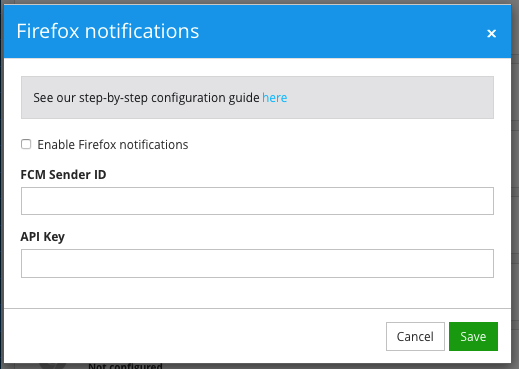 Don't forget to check the Enable Firefox notifications checkbox. 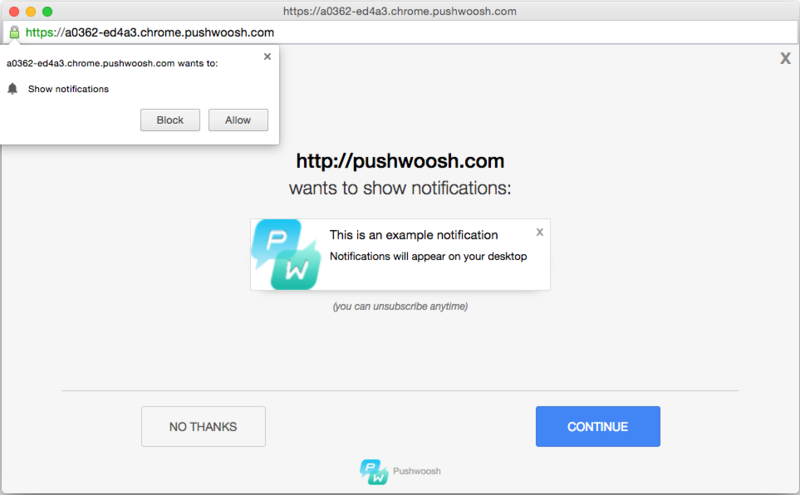 A pop-up window is only allowed with the user's permission due to the browser's security policy: pop-up blockers engage automatically without direct user action. . 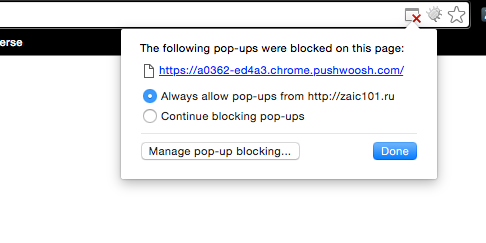 The browser will block pop-ups automatically until you explicitly allow them with a button click. The above-mentioned Push Subscription button will work flawlessly without additional user permissions.